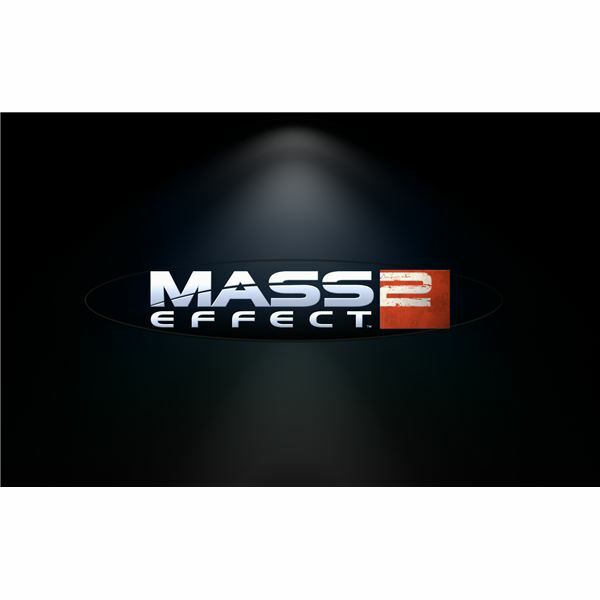 Mass Effect 2 is a hugely popular title amongst RPG and FPS fans, because of its engaging main story, interesting characters and many detailed aspects which Bioware paid attention to when developing the game. The game, a sequel to the original Mass Effect, was released in 2010 and shipped over 2 million units, as well as instantly finding critical and commercial success. Some readers may not know how the game plays, what it is all about, or they may be stuck in a particular section. This guide should help them with the many facets of the game, including main-quest completion. Below are reviews of the game, for those who have yet to play the game and have doubts about purchasing. An exclusive Bright Hub interview is also included, together with an audio clip. Lastly, we provide a review of the Shadow Broker DLC, and a review written by Frogdice, inc. CEO Michael Hartman. As with other Bioware titles, one can romance particular characters in the game, with various options for males and females. Below are two guides on romantic encounters in the game, including how to pursue a continued romance with Liara. 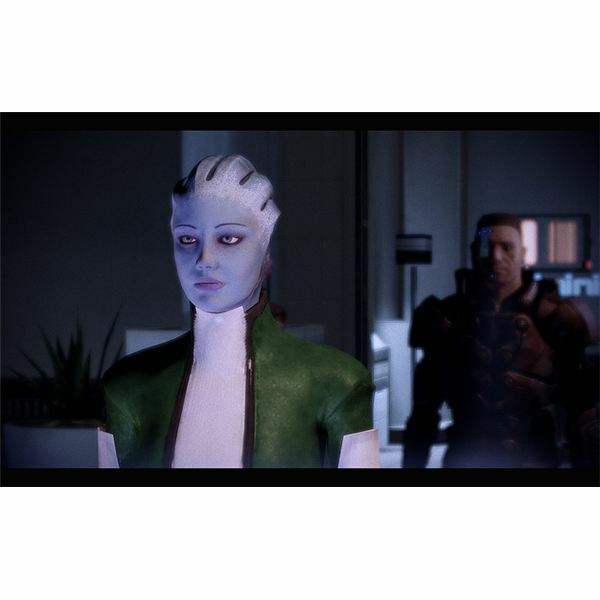 Since Mass Effect 2 is a cross-platform release, being available for both the Xbox 360 and PS3 as well as Windows, we include some notable achievements for the game. These are general guides on each achievement available as well as more specific ones like the "Special Ingredients" guide and the "Serrice Ice Brandy." Mass Effect 2 does not have a particularly difficult learning curve, and general game-play is usually intuitive for most players. However, some may find aspects of the game difficult, like mining or general exploration. For example, mining in the game becomes quite important for various upgrades, which are a big part of the game's experience. Below are general guides on mining, opponents and exploration, for those who wish to firmly get a grasp on general game-play aspects. A guide on navigating the universe is also included, should one be stuck or unaware of how to proceed. An ample choice of weapons and explosives to choose from is in ME 2. Since it is set in a science fiction universe, new players will find the choice of weapons overwhelming due to not resembling anything in real-life. Our weapons guides list everything that is available and worth picking up in the game. Guides to characters and classes are also included below, ranging from the adept class to the engineer. Like with any role-playing game, choosing a class is important in determining how your character will play for the rest of the game. Classes include weapon and armor proficiency as well as focus in one of three talents. The main quest in any RPG can feel everlasting, particularly when the player has the ability to do side-quests, explore the romance-options or just simply spend time admiring the surroundings. It is no different in ME 2, since all the RPG aspects are as present as in any other science fiction RPG, like Kotor for instance. However, one must bear in mind that whizzing through the main quest can considerably shorten the game, since it takes between 20-30 hours. It is advised to do all the side-quests and romance, not only for the completist. Everything needed to complete the main quest is in the articles below, from recruiting the necessary companions to the game's very last mission. The loyalty missions are the same as recruiting, and are also included below. 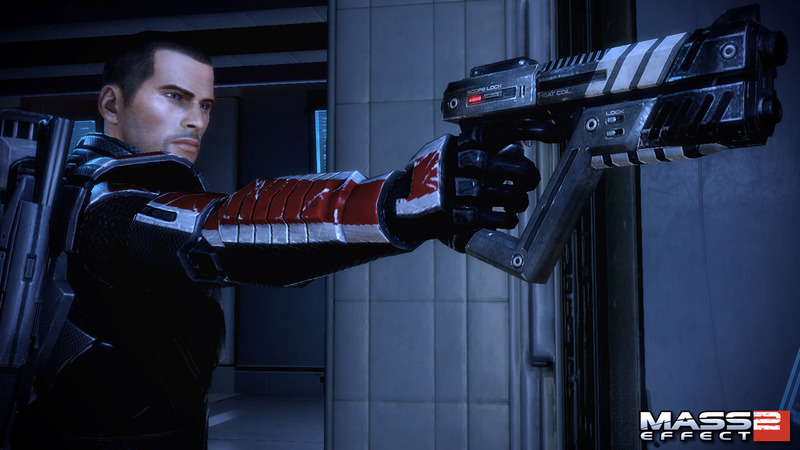 This concludes our comprehensive guide for Mass Effect 2. 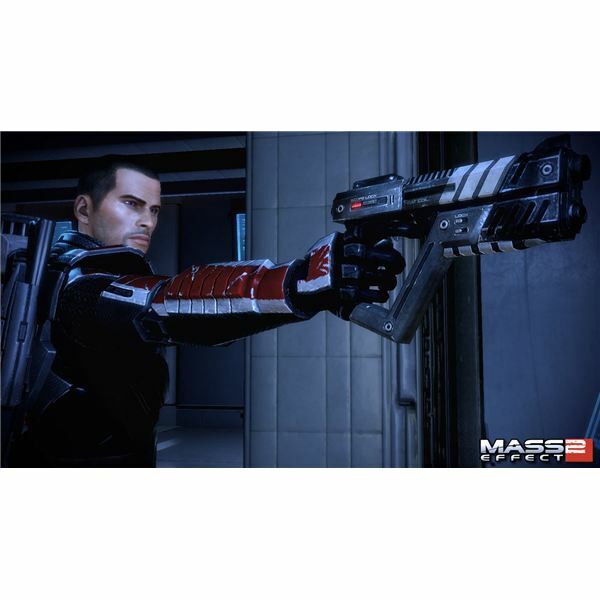 In Mass Effect 2 you”ll fight many opponents, from evil aliens to money-hungry mercenaries.This guide to Mass Effect 2 will help you gain an edge against them all.